Yes ladies and gentleman, it has been two whole years since the first proper article was posted on the then acrossthepondwrestling.blogspot.com. Over those two years we've developed into acrossthepondwrestling.co.uk, built a strong social media following with nearing 2000 followers on Twitter and over 1250 likes on Facebook, created partnerships with TNA Impact Wrestling and WWE Home video that continue to grow, featured numerous British wrestling promotions, and changed from a one man blog to featuring some of the most talented wrestling writers from across the United Kingdom. I'm truly proud of what ATPW has become and I look forward to seeing what the future holds. Believe me, I've got big plans for what ATPW should and could be in two years time. I wanted to use this article to look back at our ten most popular articles over the last two years, in chronological order, to showcase the story of ATPW (so far) with the ten most important moments. Better get on with it, I suppose! Five Questions With... was our first series of article, in which I interviewed a wide variety of wrestling personalities, from wrestlers to bloggers and everything in between, in a thinly vieled attempt to gain a viewership! Our most popular FQW article (and most popular article of all time) was with OSW Review's Jay Hunter. Gaining over 3000 views, Hunter discusses getting into wrestling, how OSW Review originated, the differences between 80's and modern wrestling, his top three matches of all time and more. 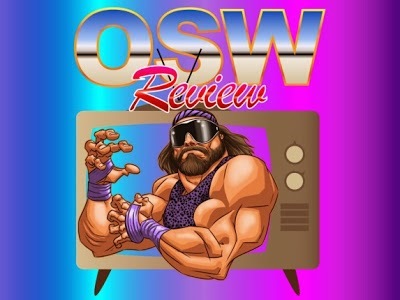 A big thank you to Jay Hunter for the interview once more, and if you've never caught OSW Review you can check out their website here. Our most popular PPV review ever (I'm not sure why this one get's more views than any other) with over 350 views. Money in the Bank 2013 featured Randy Orton and Damien Sandow winning Money in the Bank briefcase, whilst John Cena and Alberto Del Rio defended their respective World titles against Mark Henry and Dolph Ziggler respectively. The show received a fairly positive review from ATPW, and can viewed on the WWE Network here. The most popular review of a TV show from ATPW, was the 19th July 2013 episode of Smackdown! Back when ATPW was reviewing almost every wrestling TV shows on the market, for some reason this review has stood out and continued to get views. Whilst criticising Randy Orton for going through the motions in a main event bout with Alberto Del Rio, the review had praise for Vince McMahon announcing Vickie Guerrero as the new General Manager of Smackdown, with a rather optimistic hope that a strong heel Vickie could revitalise the waning brand. DVD Review have been a big part of ATPW since it's inception and this one has received over 850 views, proving that there's still a hunger for ECW content out there. There's big praise for the set throughout, notably the variety of matches present on the three disc set and strong presentation from Joey Styles and Tommy Dreamer. A triple threat bout between Bam Bam Bigelow, Sabu and Taz is noted as the strongest of the set, which is still available for purchase here. 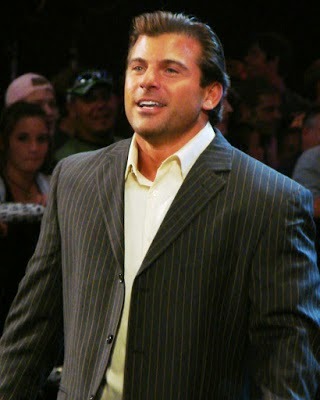 Just two months removed from his WWE release ATPW was able to secure an interview with Matt Striker, under the FQW banner. Striker talks getting into wrestling, the circumstances involving his WWE release, his fondest memories of working for WWE, his three favourite matches and more. This is one of my personal favourite FQW interviews, with Striker engaging well with the interview style. August 2013 continued to provide articles that have kept people coming back to ATPW with this review of WWE NXT, in it's pre-WWE Network days. Of course, this was the episode that featured Sami Zayn and Antonio Cesaro battling it out in a Two out of Three Falls match. The review of this match was one of my favourite to write and one of the earlier pieces of writing I am most proud of for ATPW. The review also includes an interesting look at a bout between Dolph Ziggler and Rusev, as well as AJ Lee defending her Diva's Championship against Bayley. 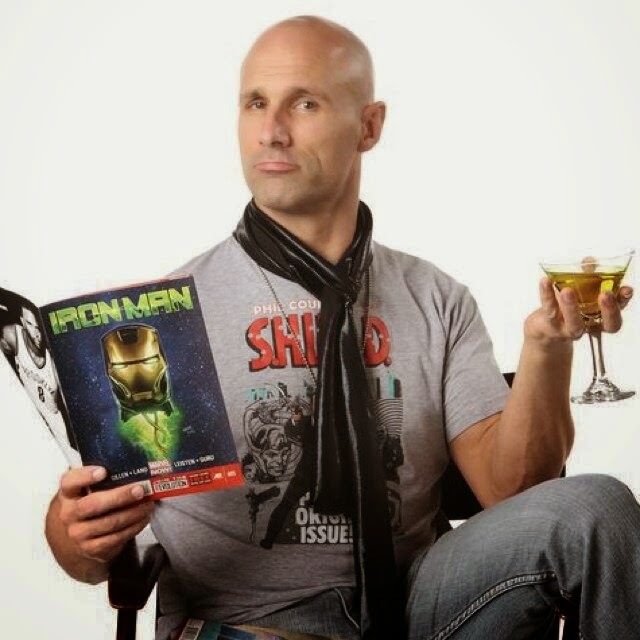 The most popular article of 2014 was a BIG interview with then TNA star Christopher Daniels ahead of the 2014 Maximum Impact tour of the UK. Infamous for breaking the news that Daniels contract with TNA was up in April, and gaining coverage from the dirt sheets, this was an article that put ATPW on the map in terms of big name wrestler interviews. It's one of my biggest disappointments that half of the interview was lost due to a recording error, but still I spoke to Christopher Daniels for twenty minutes and no one will ever know what we spoke about! Recorded on the telephone in a hospital car park in Aberystywyth (it's a long story), this interview with Grado came at a time where he was featured in the final six of TNA's British Bootcamp. 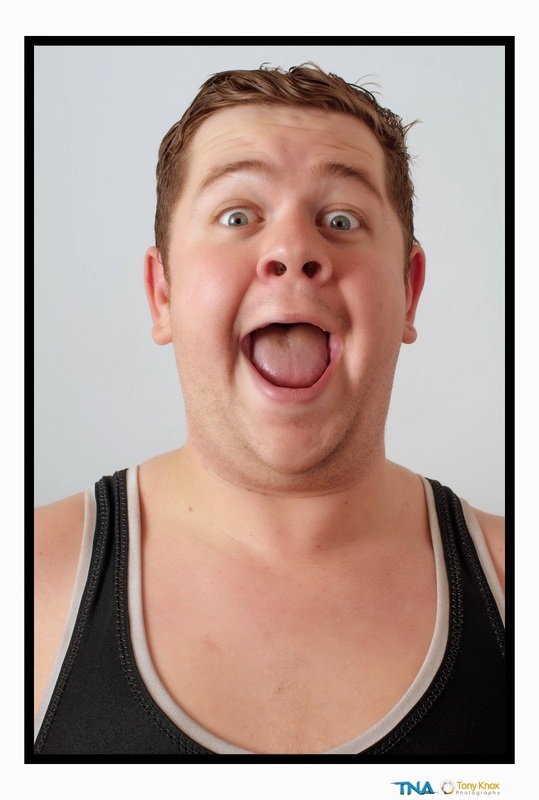 Actually ATPW's third interview with Grado (following a FQW interview and one recorded on the streets of Glasgow for Youtube), this one features a lot of talk about British Bootcamp, getting "over" in America, British wrestling, social media and more. Oh also the possibility of a Grado vs. Goldberg dream match! The only writer other than creator James Marston to make the Top 10 is Botchamania's own Maffew! Proving instantly popular on ATPW, Maffew brought his own fanbase over to ATPW and introduced a different style of writing to the site, as he looked at the first night of PCW Road to Glory tournament. Featuring a no holds barred looked at the show, with a refreshingly honest review, Maffew also offered plenty of laughs and gags to keep things entertaining. Brit-Wres reviews always prove popular and this is the most popular of them all on ATPW. 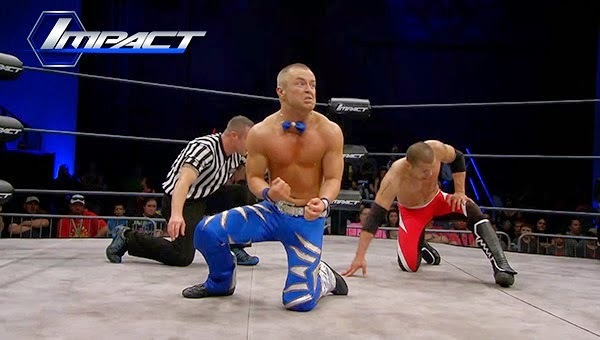 Coming as part of the #ATPW24 campaign that raised over £200 for MIND, there was a special interview with then TNA X Division Champion Rockstar Spud! 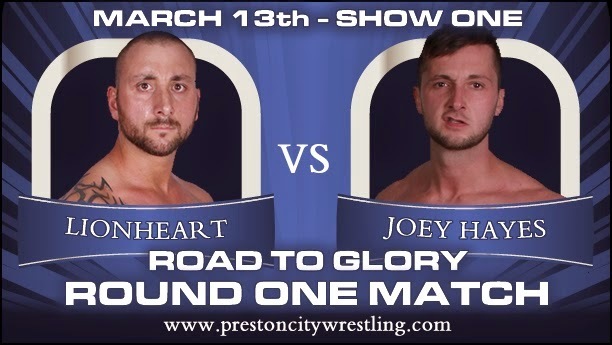 Spud discussed the previous night's WrestleMania, changes in the Spud character, his on-screen feud with Ethan Carter III, his involvement in the second series of British Boot Camp, his return to the British indy scene and what the future might hold for Spud. It's our most popular article of 2015 so far, and for interview conducted by someone nearing 60 hours without sleep, is bloody good if I do say so myself! I hope you've enjoyed this trip down memory lane as much as I have have, or if this is your first ATPW article has enjoyed what is ensentially a starter pack to knowing what we do here at ATPW. To all those who have viewed ATPW in the United States, United Kingdom, Germany, France, Russia, China, Israel, Canada, Ukraine, Turkey and anywhere else over the last two years a big thankyou and I hope we continue to produce content that keeps you coming back for more. Peace, love and wrestling. James.